This week, I’ll share the Christian responses. “Fear of death and dying is natural to human beings. We were created to live and not die. God’s Word everywhere urges us to choose life, not death, as Moses does in Deuteronomy 30:19: ‘I have set before you life and death, blessing and cursing: therefore choose life, that thou and thy seed may live.’ Death entered the world by sin (Romans 5:12). Death is ‘the last enemy’ ​that Christ will destroy when He comes again (I Corinthians 15:26). But without faith in Christ and His promises, our instinct for life is perverted into an enslaving fear of death, by which Satan holds us captive to his will (Hebrews 2:15). “If one defines ‘control’ as ‘to exercise restraining or directing influence over as to regulate” and ‘to have power over as in to rule,’ then I have a grave problem with the premise of this question because I do not agree that God controls both birth and death. 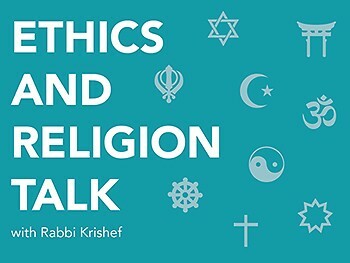 The Jewish, Hindu, Muslim, and Unitarian responses, will appear next week.